Available Now or can be flexible with summer move in date. A very unique and rare opportunity to live in an affordable small well kept boutique 11 unit apartment building with a fantastic westside location. A beautifully remodeled home with new appliances and open concept living. Building is well kept with good parking and lighting, central heat and air, paid water, garbage and landscaping. 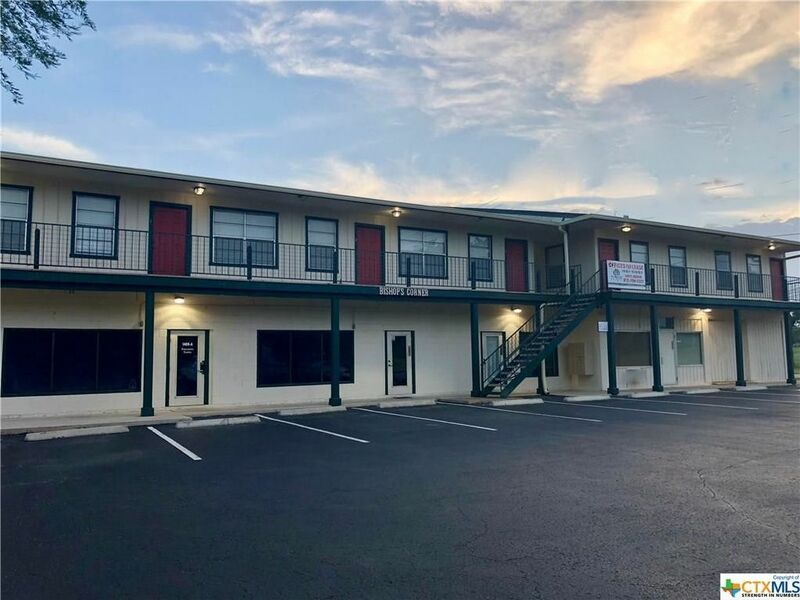 Conveniently located within walking distance to Crockett Elementary and within 2 miles to downtown and Texas State University. Sorry, no dogs please. 1 mile to Texas State University bus stop, welcome home. Directions: Corner of Bishop& Franklin.